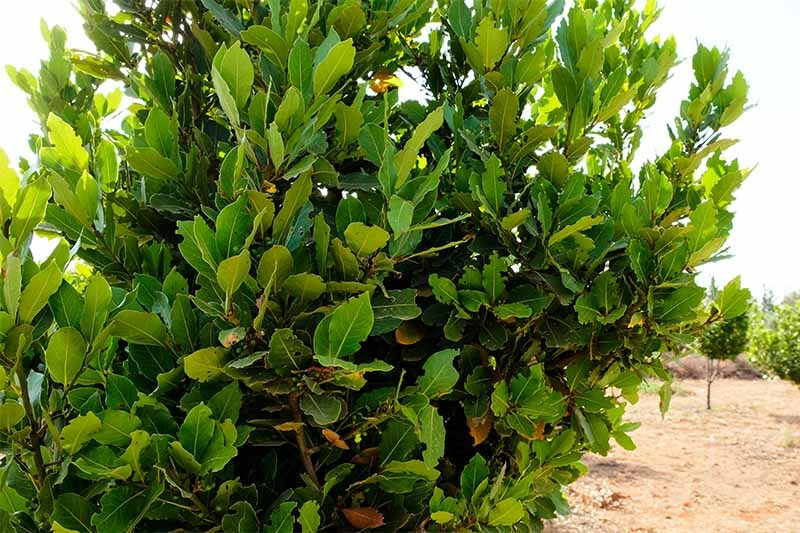 Bay laurel is an aromatic evergreen tree in the flowering Lauraceae family. It features shiny, dark green oval-shaped leaves with a leathery texture that are popularly used as a kitchen seasoning. Native to the Mediterranean region, it’s considered to be one of the oldest of cultivated trees. 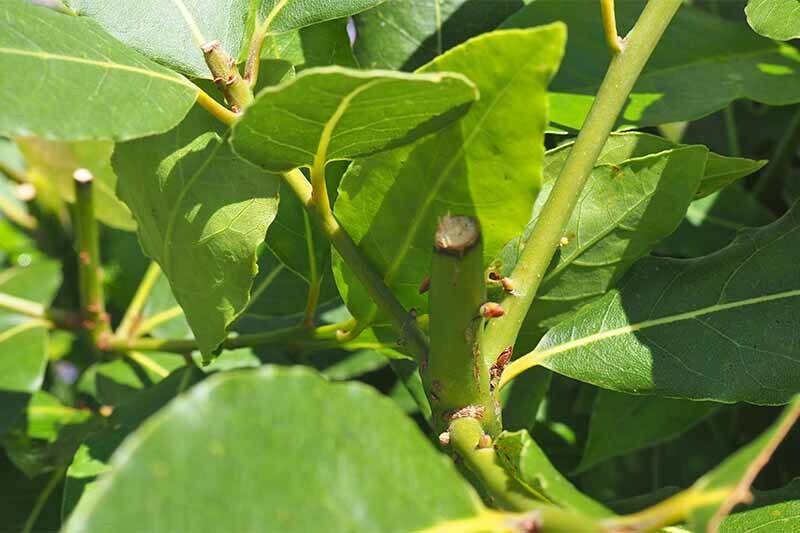 Other common names include sweet, true, and Grecian laurel. L. nobilis grows several inches each year. Photo by Lorna Kring. 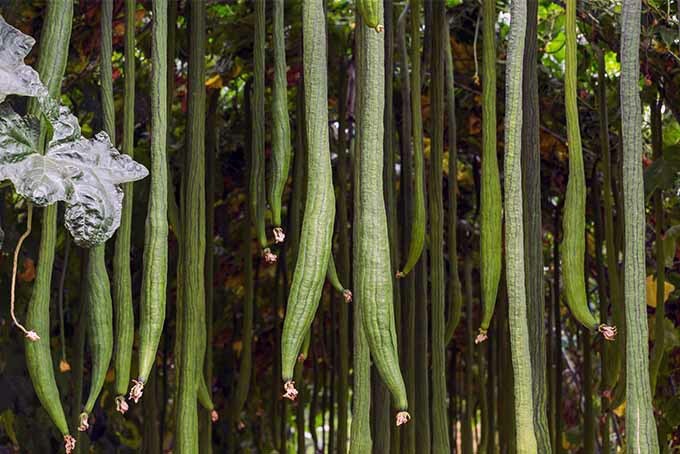 Planted in the garden, it can reach a mature height of 25-55 feet, although most are kept at 2-8 feet with persistent trimming. 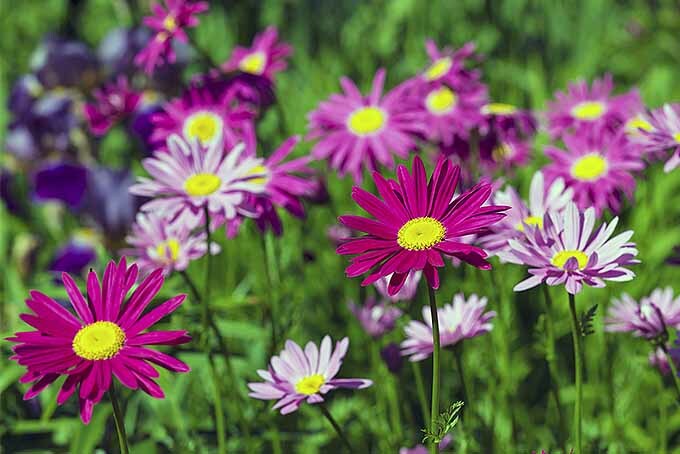 Small clumps of yellow flowers form in spring, followed by small purple drupes that contain a single seed. Highly prized as an ornamental, L. nobilis is often trimmed into topiary shapes, and the trunks can be trained into braids and spirals. 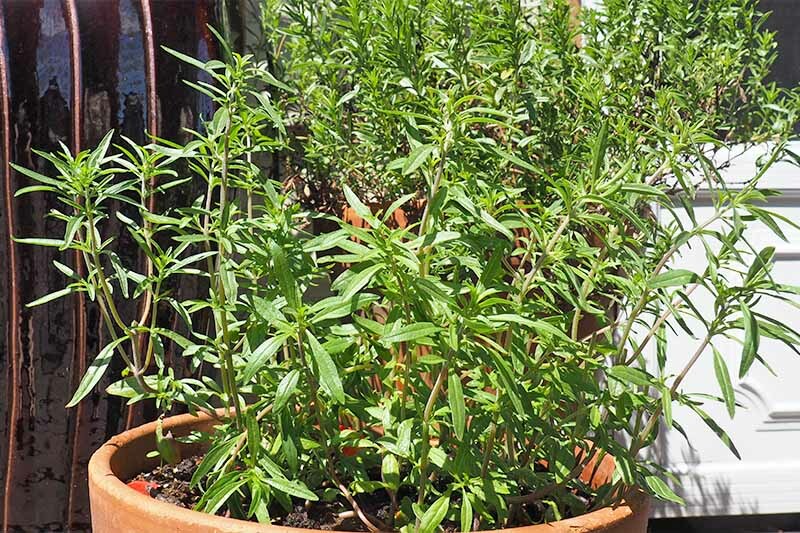 They also do very well in containers, making a handsome specimen for the patio, or simply to keep nearby as a kitchen herb. And their beautiful glossy leaves make a handsome, long-lasting addition to bouquets of cut flowers and seasonal arrangements like Christmas wreaths and swags. Steeped in history and myth, wreaths of L. nobilis have been used to symbolize victory, personal achievement, and social status since antiquity. As far back as 776 BC, ancient Greeks used the leaves to crown the victors of athletic competitions, the precursors of the modern Olympic games. This idea carried into the Roman era, when emperors wore a wreath like a crown to denote their divine lineage. 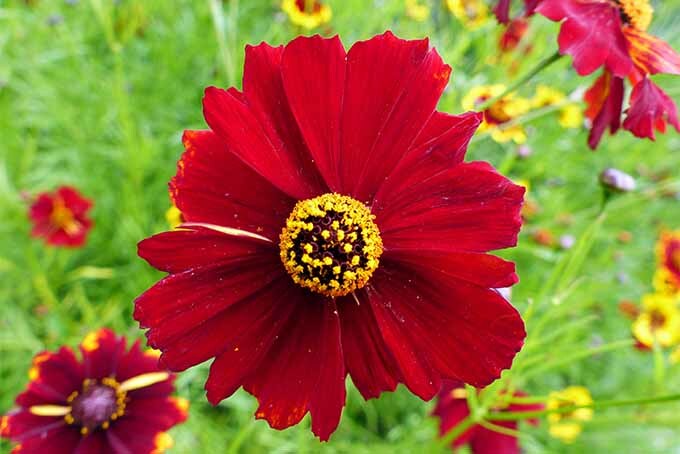 Sweet bay is hardy to Zone 8, enjoys a full-sun location, and should be planted in spring while still semi-dormant. 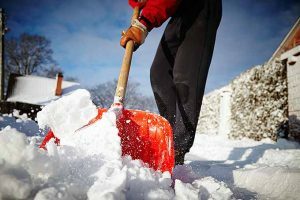 Use a soil richly amended with organic compost or well-rotted manure, adding extra grit to improve drainage and plant stability. 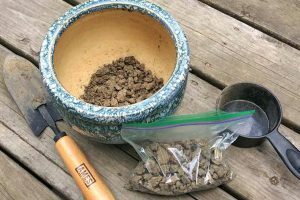 Use a ratio of one part sand or extra-fine crushed gravel to six parts enriched soil. 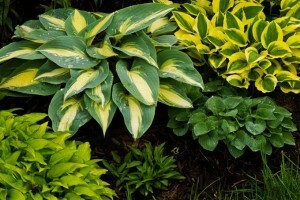 For container growth, ensure plenty of drainage material is laid down before planting. Water moderately and avoid soggy roots, which can cause permanent damage. Repot every 2-3 years, gently trimming away approximately one-third of the roots and removing the top two inches of soil. 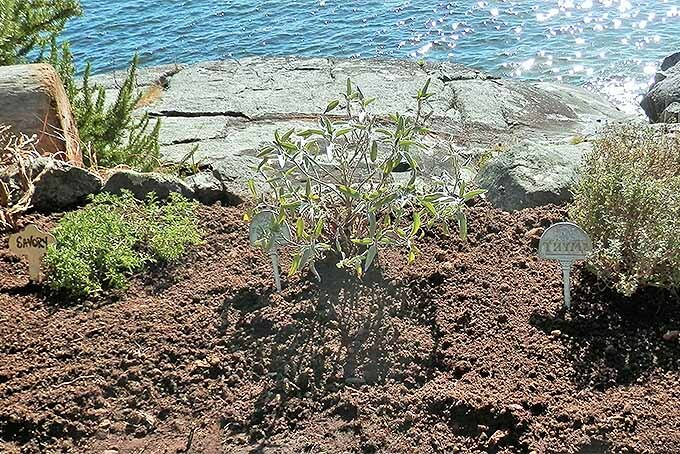 Replant in a fresh mix of amended soil and replace the top layer with mature compost. If your region has regular freeze cycles, protect the roots by wrapping the container with bubble wrap until spring. 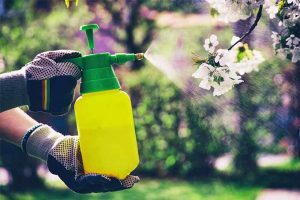 Fertilize containers every two weeks from spring until August using an all-purpose fertilizer, or monthly for in-ground plants. For large specimens, provide protection from high winds, which can cause weak limbs to break. 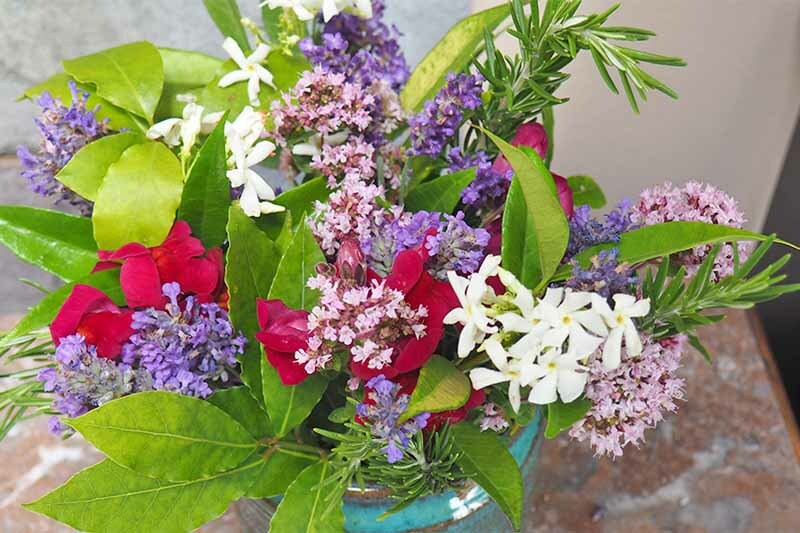 And in areas with harsh winters, plant in containers and bring indoors to a bright, cool room or tuck into a sheltered spot, covering with burlap to protect from prolonged freezing temperatures. 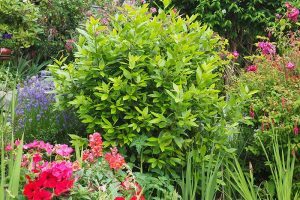 Pruning requirements depend on whether your bay has been trained as a topiary, grown as a shrub, or allowed to mature into a full-sized tree. 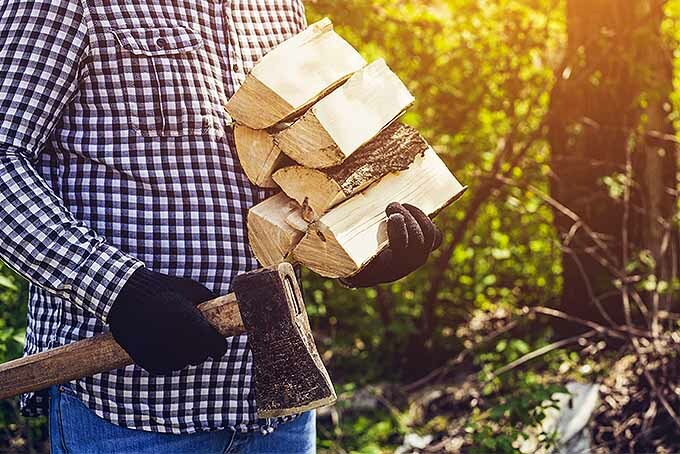 For all sizes, prune out any dead and damaged leaves or branches in the spring. 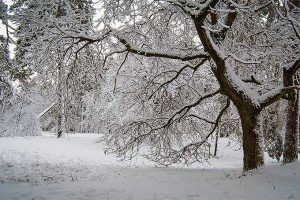 Mature, full-grown trees can be pruned hard, but re-growth is slow – carry out hard pruning over two or three years to maintain some greenery while the new growth forms. Shape by trimming above leaf nodes. Photo by Lorna Kring. 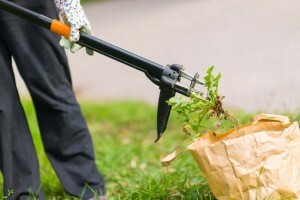 For those you’d like to maintain as more manageable shrubs, cut back to lower leaves or buds as desired, and trim away any low-trunk branches and suckers. Topiary-trained specimens are trimmed in the summer to promote dense growth. Prune the current year’s growth back to leaf nodes that face in the direction of desired growth, maintaining balance and a harmonious shape. Trim in summer for dense growth. Photo by Lorna Kring. With regular clipping and training when the tree is young, the dark green foliage and stems can be sculpted into a variety of formal shapes to make an excellent patio or garden accent. In fall, collect the seed-bearing drupes and remove the fleshy outer cases. 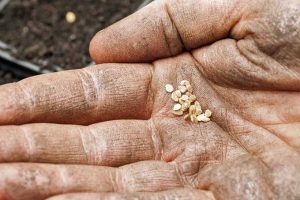 Sow into small containers of light, loamy soil and place in a sheltered location or a cold frame until the second spring, when they can be planted out. 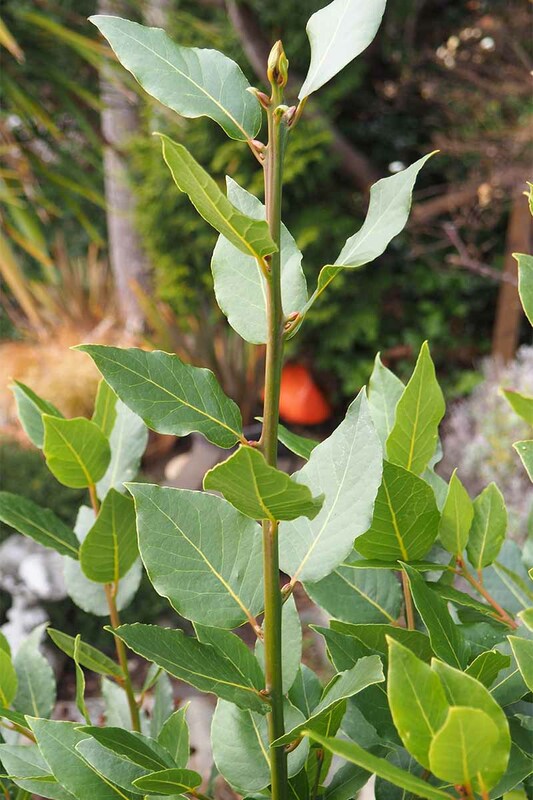 Softwood cuttings can be taken in late spring or early summer, as can semi-ripe cuttings in late summer. Sow and shelter as for seeds, planting out in their second year. 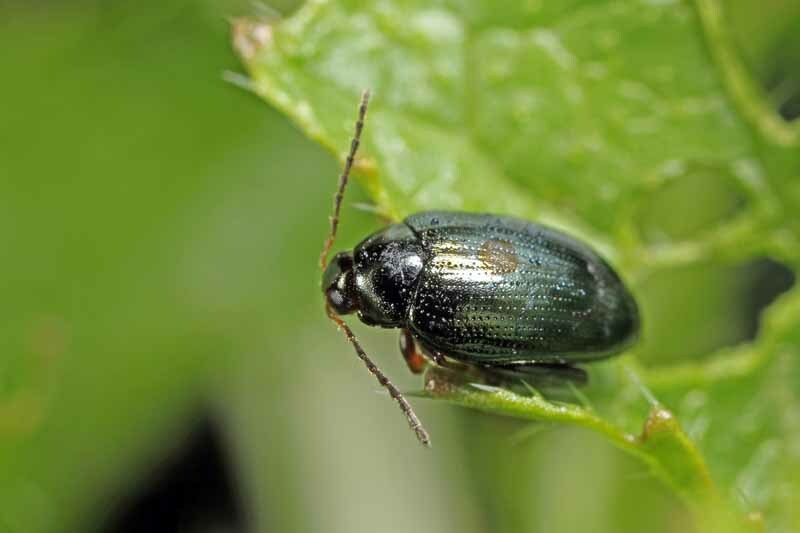 Protects nearby plants from moths and unfriendly insects. 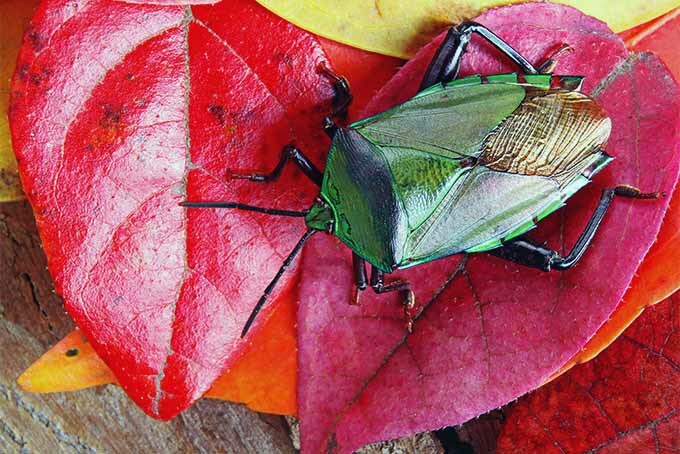 Dried leaves can be placed in canisters of rice or other grains to repel bugs. 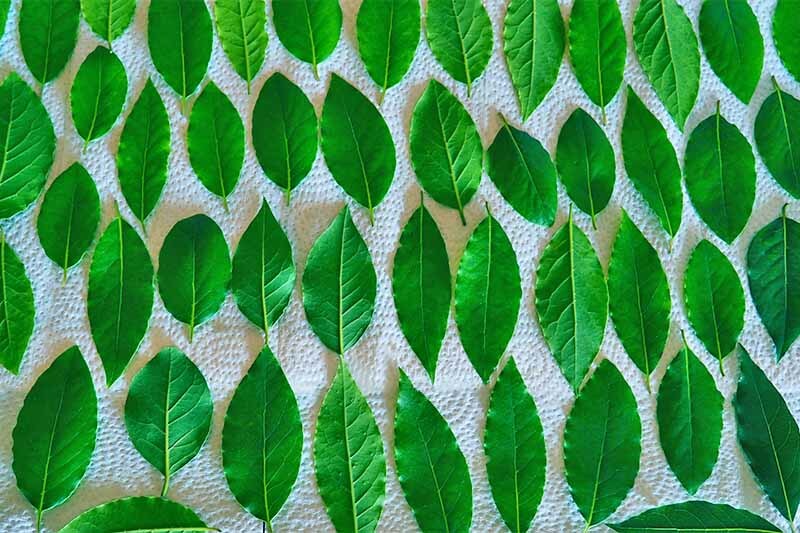 Leaves can be used to produce a light green dye. Wood can be added to grills and smokers for a sweet, smoky flavor. 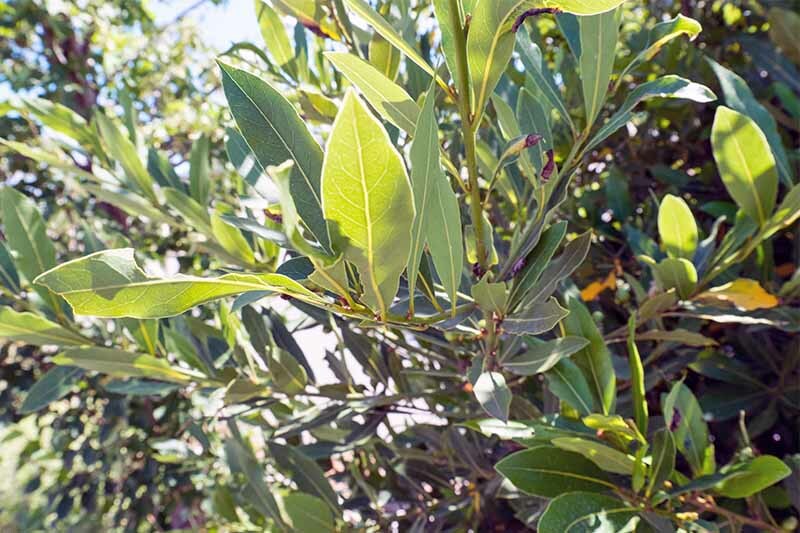 An essential ingredient in a traditional bouquet garni herb mixture, bay leaves are a well-known kitchen ingredient. Leaves can be used dried, fresh, or frozen to season fish, meat, poultry, sauces, soups, stews, grains, and roasted vegetables. A kitchen must have. Photo by Lorna Kring. Dried, they’re best suited for use in slow-cooked dishes. Fresh or frozen, they can be used to add subtle flavor to cretons, fish, pates, poaching liquids, risottos, and sausages. Leaves can be harvested at any time throughout the year, but the flavor will be best in summer – and large, mature leaves have more flavor and fragrance than tender new growth. L. nobilis is the most popular, commonly cultivated for culinary and ornamental purposes. L. nobilis ‘Aurea’ has a golden-yellow foliage. 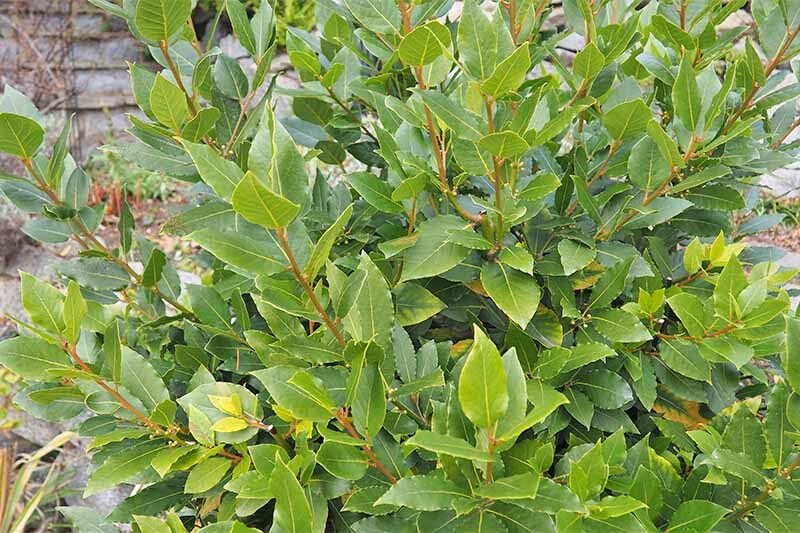 And L. nobilis f. angustifolia is known as willow-leaved laurel for its thin leaves. You can pick up L. nobilis at your favorite garden center, or purchase a two-pack of four-inch pots online, available from 9GreenBox via Walmart. 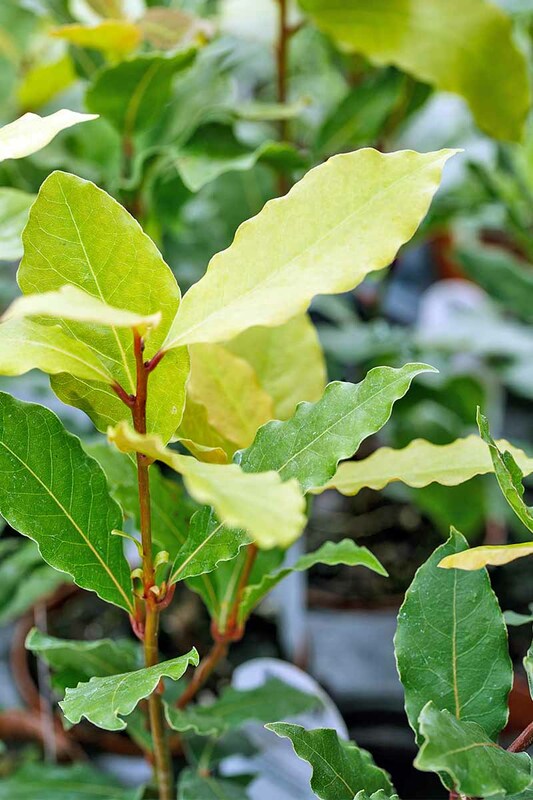 Hardy and easy to care for, bay laurel is largely disease and pest-free, with only a few easily remedied problems. Leaf spot is most often caused by overwatering and allowing the roots to sit in water. Ensure containers have a thick layer of drainage material at the bottom of the pot, and enough drainage holes for excess water to easily flow through. 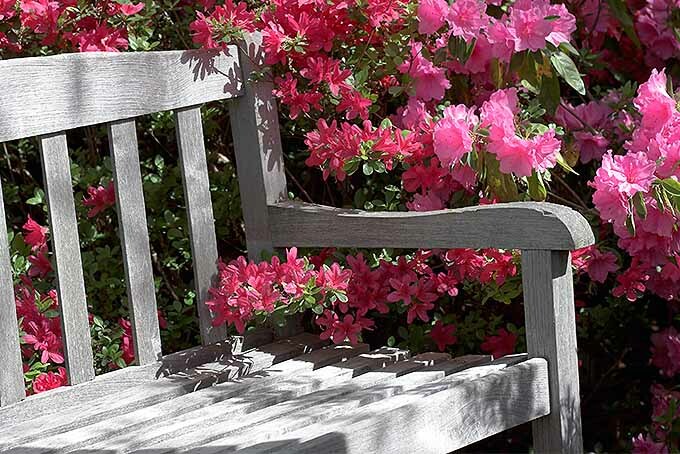 In the ground, improve drainage by amending the soil with sand or extra-fine crushed rock. If spots persist despite good drainage, chances are the soil has become depleted of nutrients. Repot in the spring using plenty of rich, organic compost. Yellow leaves occur in small numbers each year as new growth occurs, and are shed naturally. 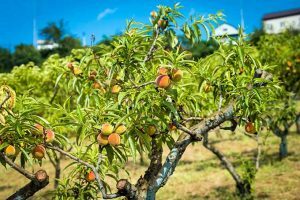 Yellowing can also occur in containers,and the problem is usually caused by a nutrient deficiency, root damage caused by soggy soil, or cold weather damage. 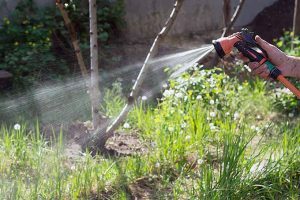 Apply a general-purpose fertilizer to containers every two weeks until August to improve nutrient content of the soil, always ensure they have adequate drainage, and prune damaged wood in spring. 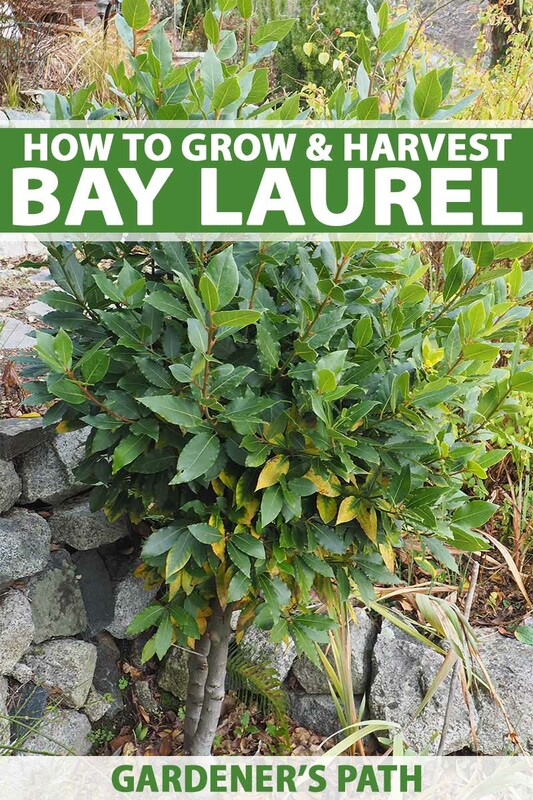 Attractive in garden beds or containers, bay laurel is a wonderfully versatile tree that adds visual interest to the landscape all year long – and it will make a delicious addition to your cooking! Train plants while they’re young for topiary specimens, or simply prune to maintain a manageable shape. 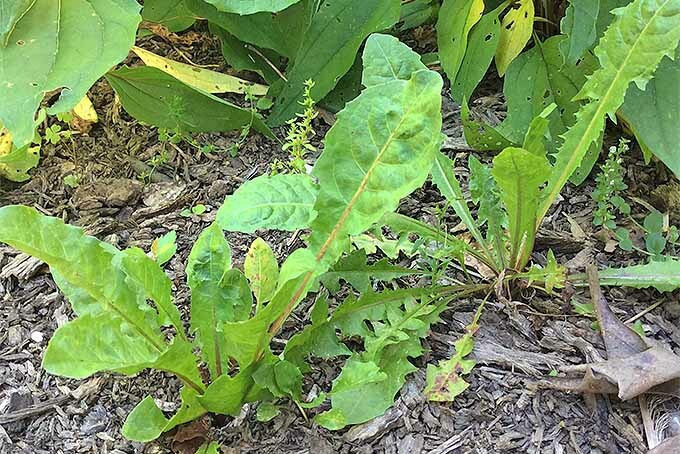 For cooking, harvest leaves at any time, but keep in mind that they’re most flavorful in summer. 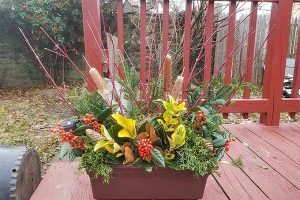 Use sprigs in floral arrangements. Photo by Lorna Kring. And remember, for years of healthy growth, good drainage is a must, and container specimens need to be repotted every 2-3 years. Aside from that, they’re pretty much self-reliant! If you have any questions about L. nobilis, drop us a line in the comments below. And if you’d like more ideas about cooking with bay, check out this article on our sister site, Foodal – it has all the info you need. Photos by Lorna Kring © Ask the Experts, LLC. ALL RIGHTS RESERVED. See our TOS for more details. Product photo via 9GreenBox. Uncredited photos: Shutterstock. 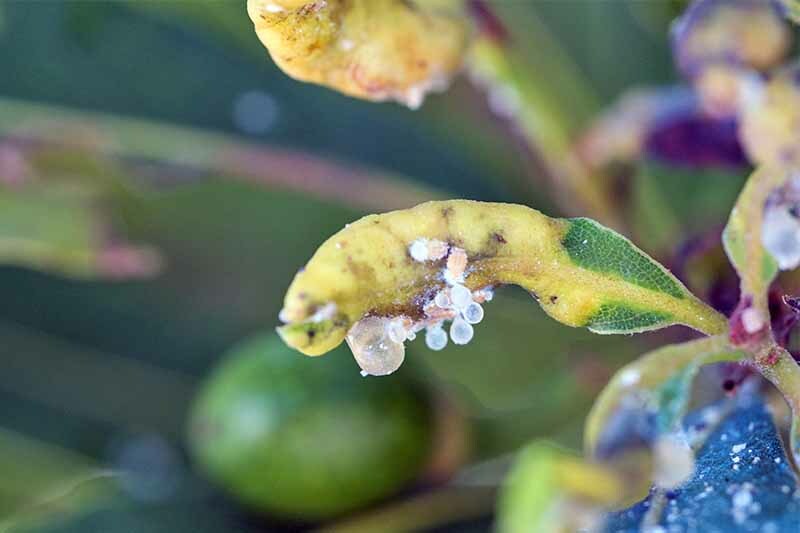 are the flowers of the sweet bay tree edible ? This isn’t something that we’ve tried, but John Cox at Edible Monterey Bay says he likes to pickle California bay blossoms (Umbellularia californica) with champagne vinegar and sea salt, and claims they have “a flavor and texture reminiscent of capers.” Sweet bay (Laurus nobilis) is a different species, so we aren’t able to provide a definitive answer as of yet – we’re going to dig a little deeper, and we’ll get back to you with a more clear answer as soon as possible! We were able to track down some information claiming the flowers are used to flavor wine in China, via Jack Stephens, reference librarian at the Los Angeles Public Library. But this may actually pertain more to sweet olive (Osmanthus fragrans, or guì flower) rather than sweet bay. It seems they are not poisonous, but use of the flowers on their own/as is without some kind of pickling/preservation in vinegar or alcohol remains largely a mystery. We’ll let you know if we’re able to find out anything else! I have a 6 week old seedling that I germinated, it has a 2 inch stem with 8 leaves towards the top each no longer than 1cm. Is slow growth like this normal as I’ve never grown one before? Hi Paul, starting bay from seed is a slow process. 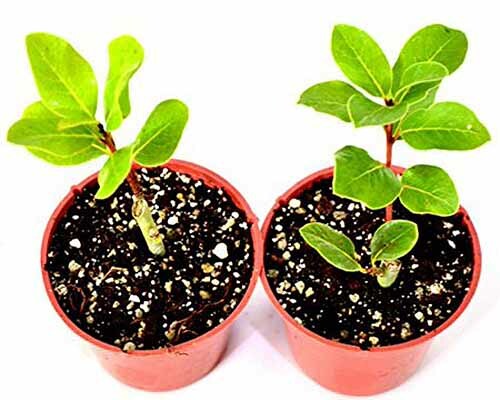 If growth seems to have stalled, give your seedling a very diluted sip of all-purpose, 10-10-10 fertilizer. Very diluted being about one-eighth the regular strength… that should start a growth spurt. Thanks for asking!